A quest for literary wonder; book reviews and musings on writing. 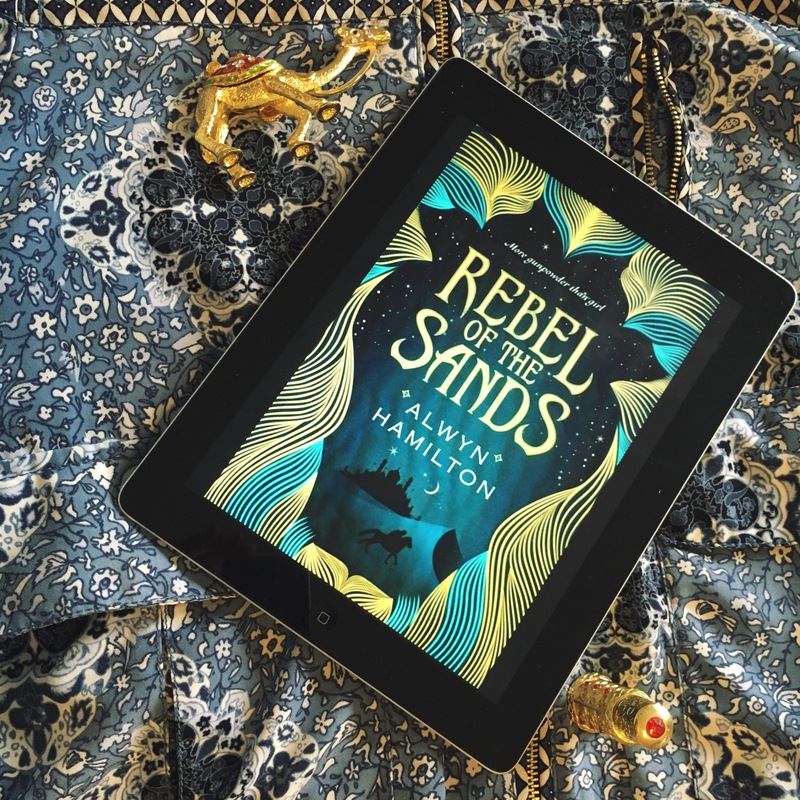 A year after Amani joined the rebels in the desert, she’s become well known as the Blue-Eyed-Bandit and honed her skills in battle and in her magic power. But still, she is captured and imprisoned in the Sultan’s harem, where she is stripped of her powers, her support and her freedom. But plots are thickening in the city and the rebels are determined to reach her – and she is soon embroiled in more plots and works from within for the rebels cause. It’s been a little while since I read this, so some points are a bit hazy for me: but I know I really enjoyed it. As I commented on the first instalment, to me it feels like an expanded study on sections of The Horse and His Boy, which makes it hugely attractive to me! Remember flashes of it and writing this makes me want to read it again – so that’s definitely a win! Amani is sick of the small town life she seems destined to live, and the family determined to marry her off. Using her unusual sharpshooting skills she escapes into the desert – and into even more danger. Here she meets magic, a mysterious stranger and the rebel force, and finds herself drawn into what she never knew would be a destiny. My VERY FAVOURITE THING about this book is that it reminds me so thoroughly of The Horse and His Boy by CS Lewis. It’s probably not that similar, but from the very start I was transported to my mental landscape where that book takes place, and I like it there. Hooray! Otherwise, this was a pacy and exciting book without too many original ideas but a thoroughly good mix up of old ones that take you on an exciting adventure. New house. New nursery. No problem. Last dinner party in this flat! Having loved growing this awesome DP fam over the last year.